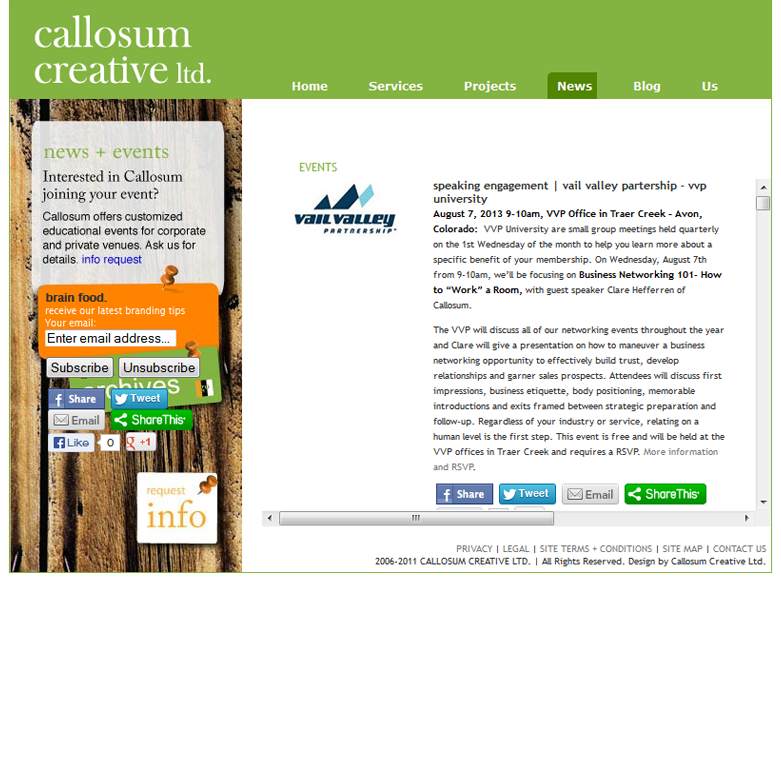 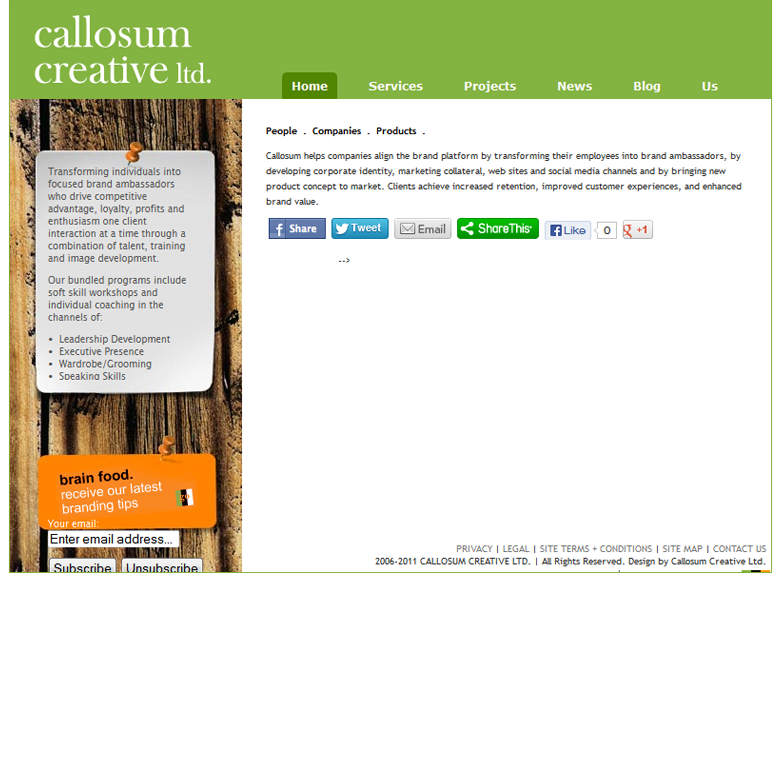 Callosum Creative is the company provides services for Branding. 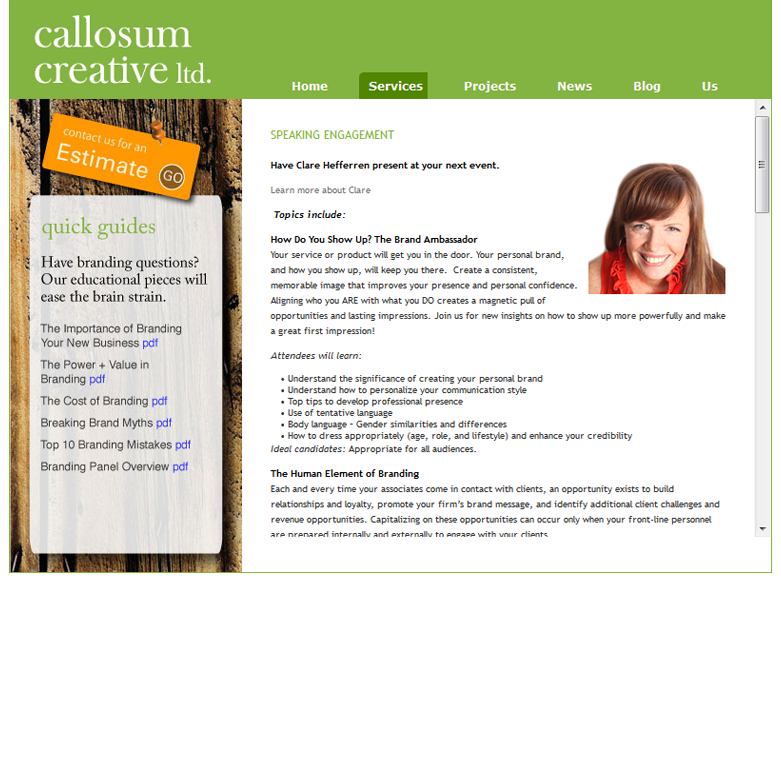 The branding of Company, People, and Products are made accessible by their creativity. 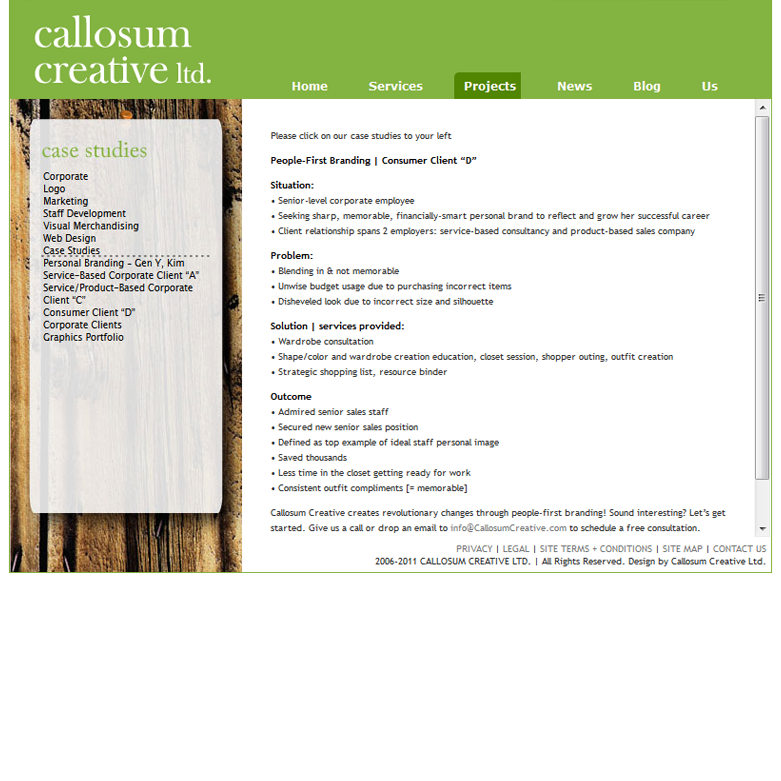 We developed the website using WordPress as CMS and developers had customized the WordPress theme as per client’s requirement.